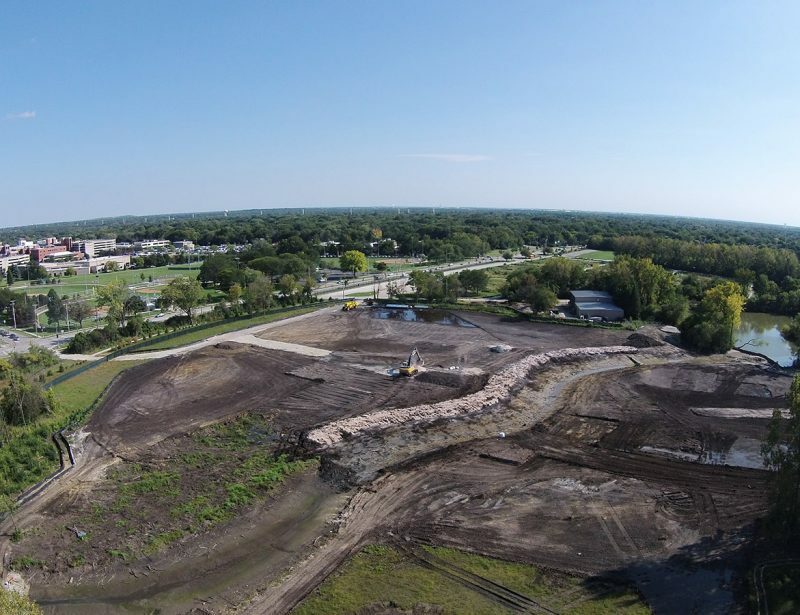 The project included the remedial activities associated with remediation of a 14-Acre Manufactured Gas Plant site located in Rockford, Illinois. 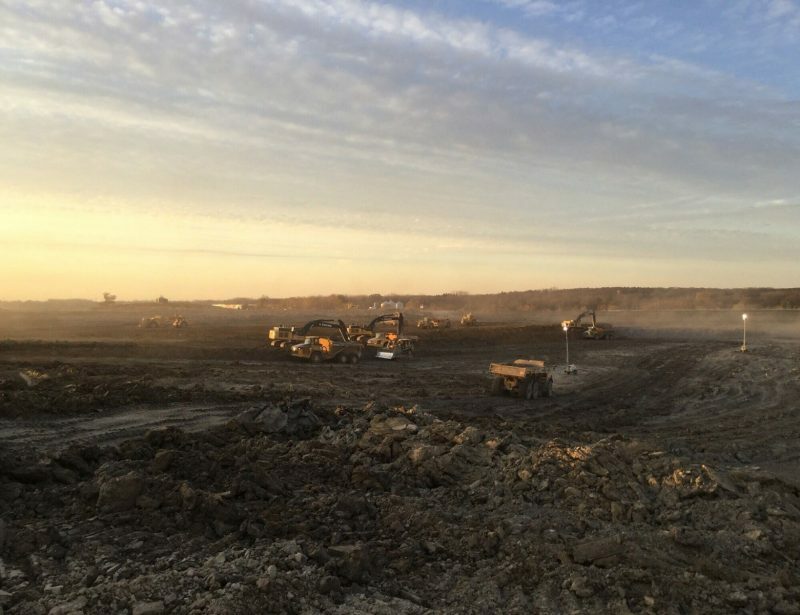 The work included soil and substructure excavation, transportation and disposal of hazardous and nonhazardous materials to licensed landfill facilities (236,000 tons). 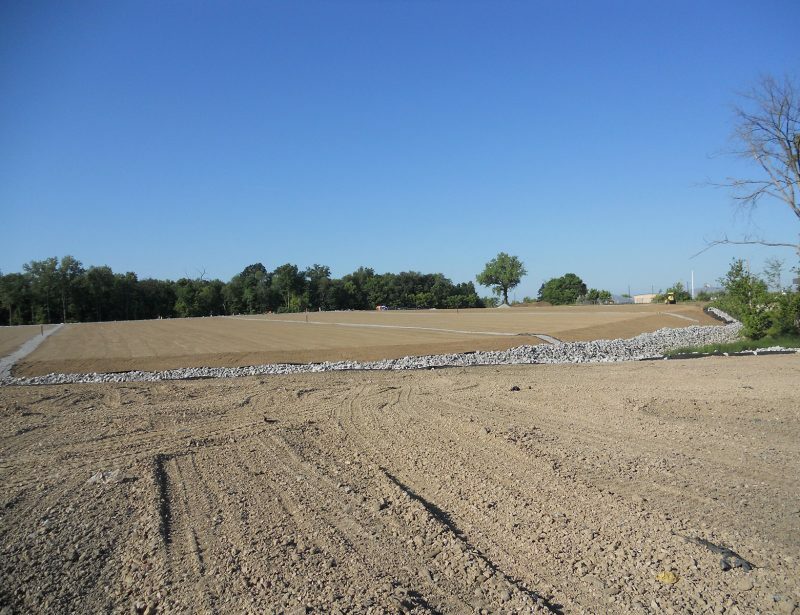 Continuous sampling, testing, surveying, and excavating were required to ensure that all impacted soils were removed in a timely manner prior to backfilling. 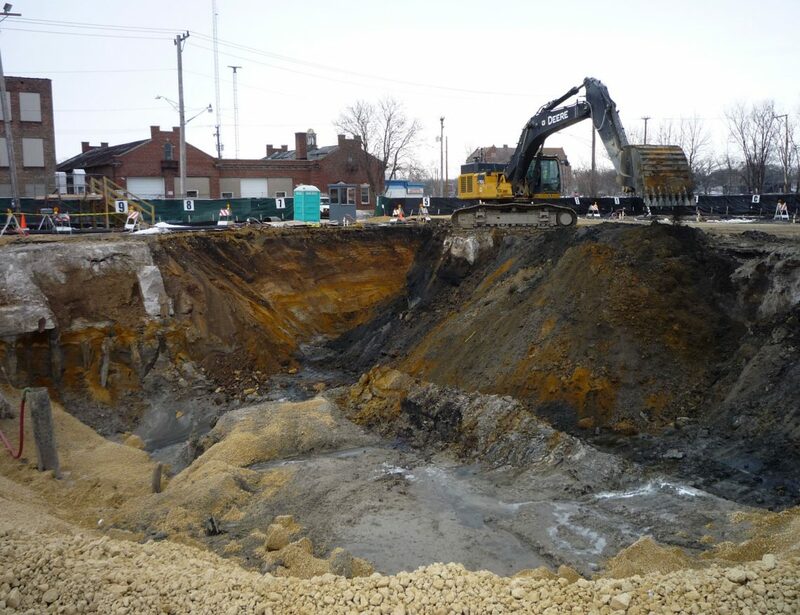 The project also included extensive dewatering, water treatment and excavation below water table (12 feet) to depths over 30 feet. Continuous dewatering and water treatment throughout the project was needed to complete the project on schedule (83-million gallons). 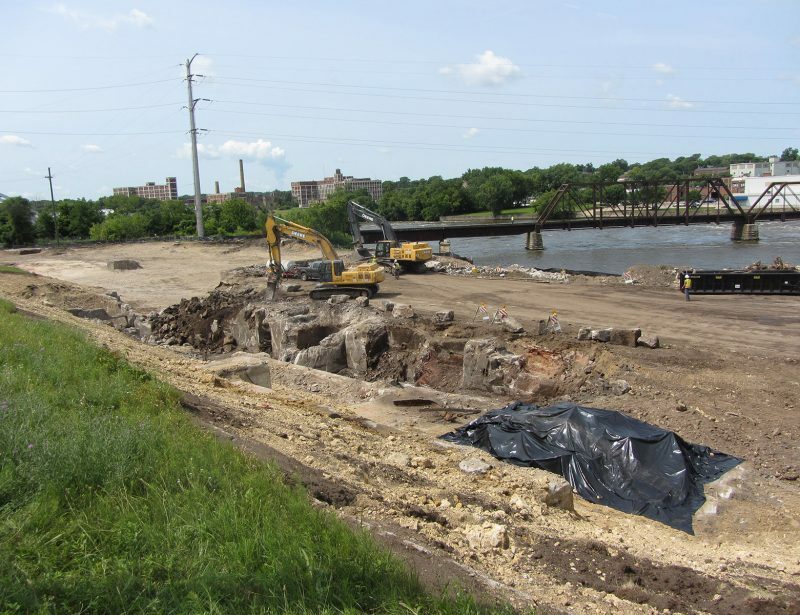 Soil retention systems were utilized to achieve deeper excavations along existing property lines and adjacent railroad ROW. 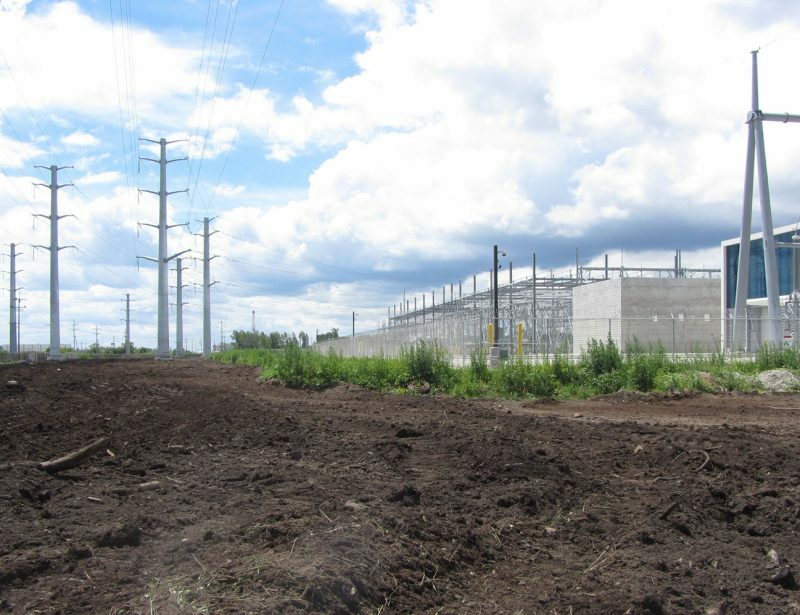 Heated enclosures were used during winter operation of the water treatment system, wheel wash and dewatering pumps.